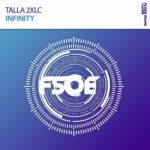 Talla 2XLC steps into the FSOE limelight with his latest creation. 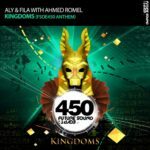 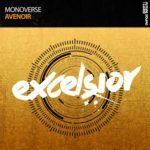 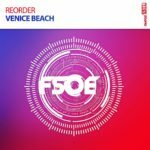 Having been a staple on the Future Sound of Egypt 450 compilation, this euphoric trance anthem is available in all its glory. 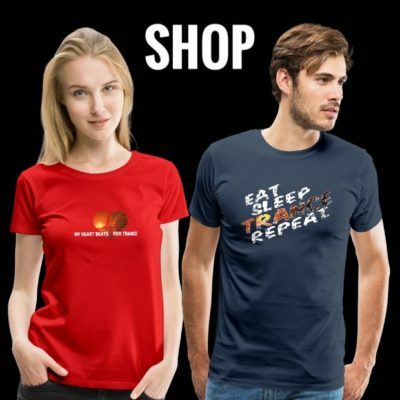 It’s time to “Free Your Mind”. 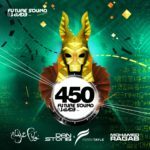 Tagged FSOE, FSOE450, Future Sound Of Egypt, Talla 2XLC.